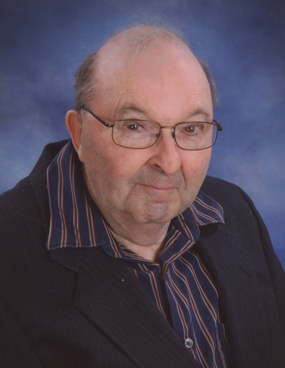 Donald O. Kraft, age 76, of Cannon Falls, died Sunday, April 7, 2019 at The Gardens at Cannon Falls. Donald Oliver Kraft was born on June 16, 1942 in Cannon Falls, the son of Seymour and Grace (McLauchlan) Kraft. He was a life-long resident of Cannon Falls. 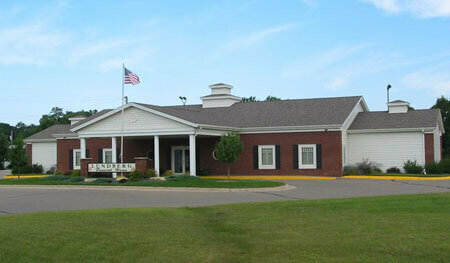 Donald completed five years of Special Education at the Northfield Junior/Senior High School in 1963. He was well known in town for running errands such as picking up prescriptions and mail for people. He would walk an average of 19 miles every day on his rounds. Donald received a Local Appreciation Award from Cannon Falls for his service to the community. In addition, he was honored as one of the “Eleven Who Care” by KARE 11 and received the “Good Neighbor Award” from WCCO. Survivors include his sister Marie (Roger) Skistad, nephew Russell (Denee) Skistad, niece Jennifer (Travis) Lambert, great-nieces Sydney, Charlotte, and Alexa, great-nephew Riley, as well as several cousins throughout the United States and Canada. He was preceded in death by his parents. Visitation will be on Saturday April 13, 2019 from 10-11:00 am at the First Congregational United Church of Christ, 220 W. Main St, Cannon Falls, MN 55009. Funeral Services will be on Saturday, April 13, 2019 at 11:00 am also at First Congregational United Church of Christ In Cannon Falls. Interment will be in the Cannon Falls Cemetery. Arrangements are by Lundberg Funeral Home in Cannon Falls and online condolences are welcome at www.LundbergFuneral.com. Memorials are preferred to the First Congregational Church, to the American Diabetes Association, or to the Donor’s Choice.